QED Consultants are specialists who have many years of solid experience in management systems, management system standards and organisational development. Your QED Consultant will be able to help you implement robust management systems with the full range of support, guidance and advice you need to successfully achieve certification. Internal Auditors are effectively working as your outsourced internal auditor resource. They will help you deliver your internal audit plan and advise you on best practice and continual improvement opportunities. Companies with limited resources will find our internal auditors invaluable. For those companies wishing to invest in training their own people to be competent internal auditors, please ask us about our QED Internal Auditors Course. Terri brings over 30 years of practical experience from working across a diverse range of business sectors and roles to the benefit of her clients. Business sectors include manufacturing, hospitality and catering, banking, legal, IT, facility management and construction. An innovative and proactive individual with strong communication and organisational skills. Her career to date, in the UK and abroad, has allowed her to develop an instinctive understanding of the challenges that face growing businesses in today's economic climate. 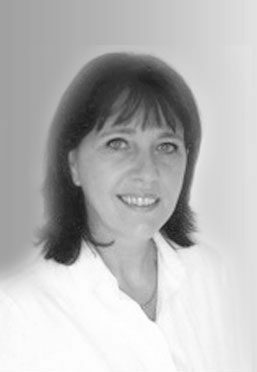 Terri is an IRCA Certified Lead Auditor, SSIP Assessor, Prince2 Practitioner and holds a CCNA qualification. She is the QED lead in ISO 27001 implementation, Cyber Essentials and GDPR compliance. 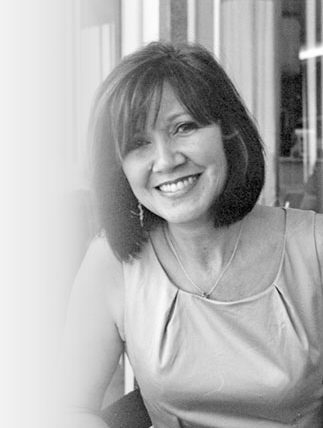 Elaine is a business manager with a wealth of experience in project and contract management. She brings a structured, logical approach to all projects combined with strong interpersonal and communication skills. With over 25 years experience in business procedures, communication, people management and health and safety. Elaine has a unique insight into organisations and the strategies needed to achieve their goals. 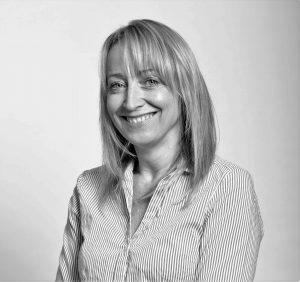 Louise brings over 20 years of commercial experience in retail, construction, manufacturing, telecoms and gas & oil. She has held senior procurement and quality roles with many prestigious companies. With effective negotiation techniques and engaging communication skills, she delivers practical advice to her clients to support their compliance journey. Louise is a qualified GDPR Practitioner and specialises in Data Protection Management Systems. 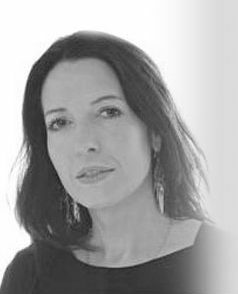 With over 15 years' experience working within the facilities and office management, advertising, PR, retail and professional services sectors, Sophie has held responsibility for health and safety management, health and safety training, risk assessments and audits. She has a particular interest in environmental management and is the QED lead on the Carbon Footprint Reporting requirements. Sophie's skills and past experience in supporting management to develop and implement key management and operational policies, bring added value to the clients she works with. 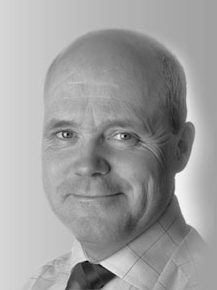 Andy is a professionally qualified Health and Safety, Quality and Environmental consultant who has been working in industry providing broad spectrum HSQE solutions to businesses for 20 years. He has particular experience in safety critical environments like rail, transport and logistics as well substantial experience in construction, utilities, engineering, manufacturing and facilities management. 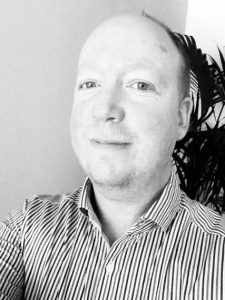 Andy holds an honours degree in Environmental Science, a NEBOSH General Certificate, is a qualified Lead Auditor to ISO 14001, 9001 and BS OHSAS 18001 standards, is an SSiP Assessor, and experienced in advising on multiple CDM roles including Principal Designer and Principal Contractor. Mike is a qualified Environmental Health professional specialising in food safety, quality, health and safety and environmental management support to businesses. With over 25 years' experience working as Food Safety and HSE Director for a number of high profile hospitality and support service companies, Mike brings his board-level experience of improving performance and legal compliance to our clients. A practical problem-solver committed to continuing to achieve business objectives he delivers sound, practical and targeted guidance with a proven ability to build excellent relationships at all levels. Mike is the QED lead in HACCP based food safety management and all aspects of food hygiene legislation and best practise.